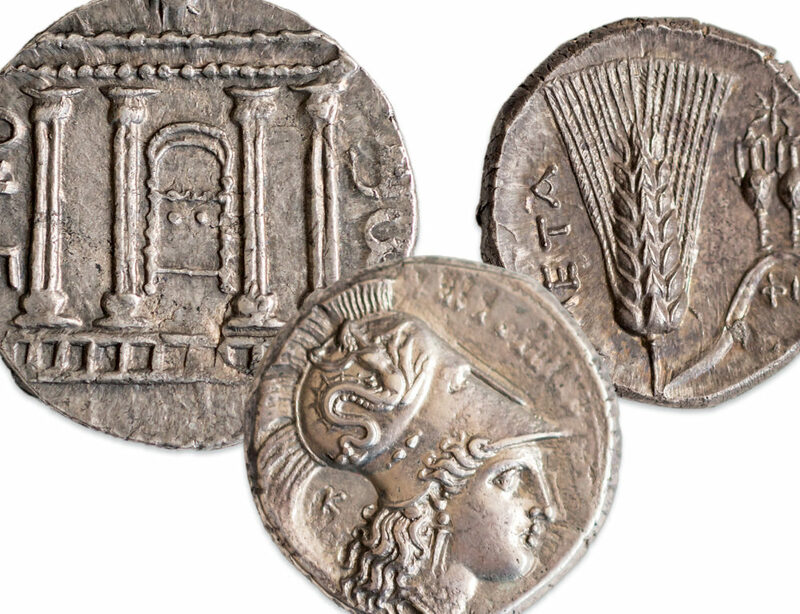 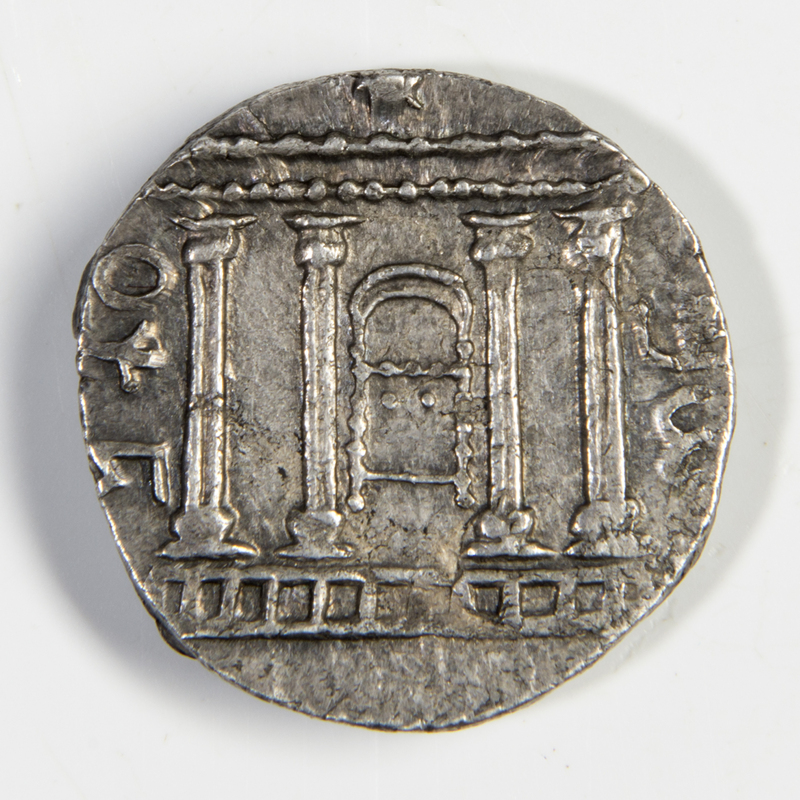 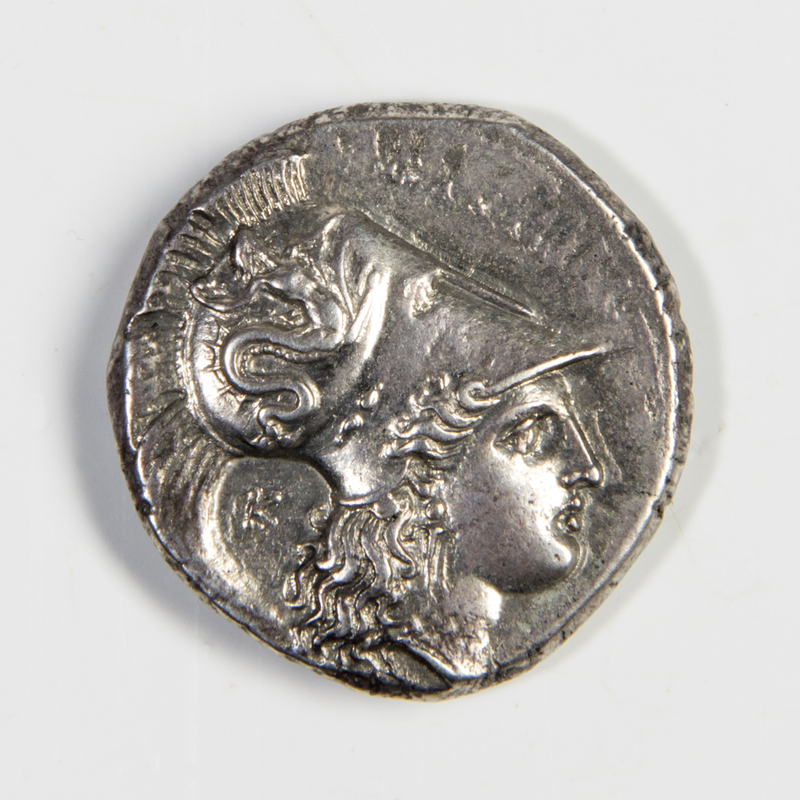 Our February coins and currency sale features a strong selection of ancient Greek and Roman coins with emphasis on strike and surface. 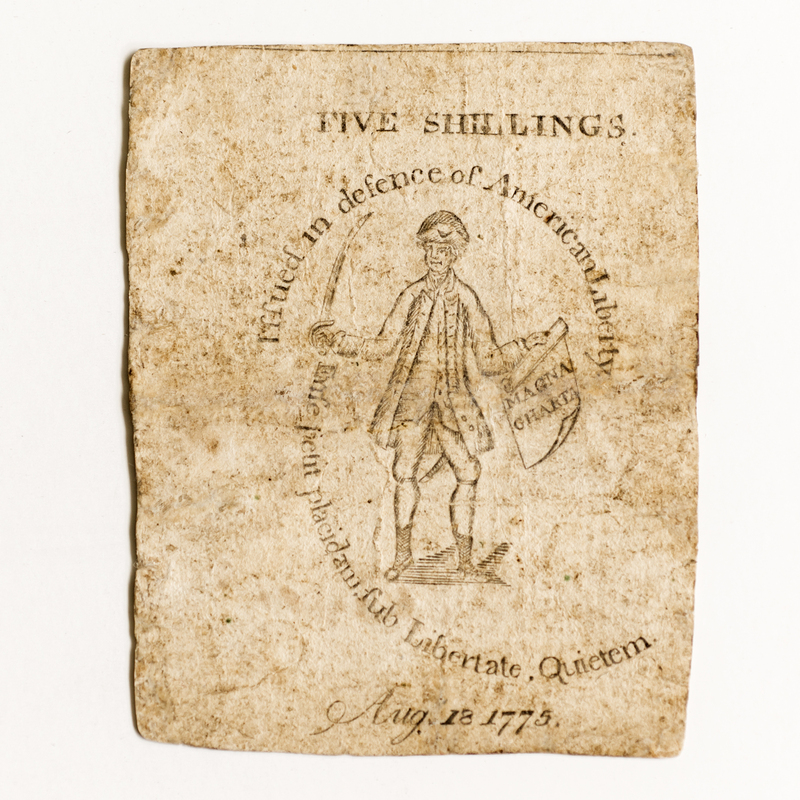 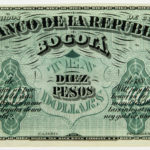 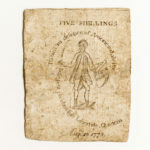 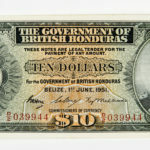 There is a small but desirable group of South American paper money with British Honduras and Colombian notes. 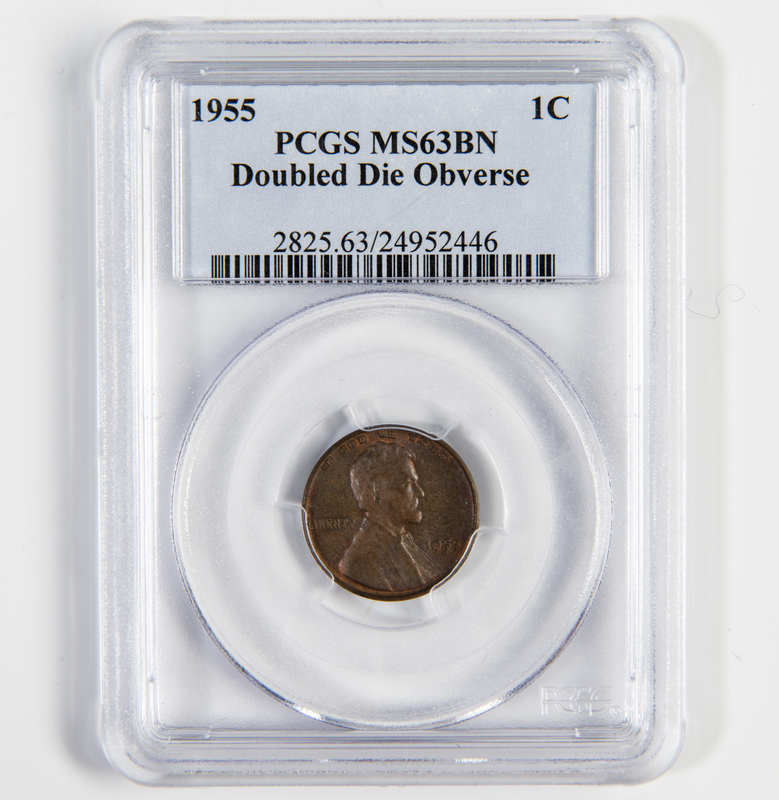 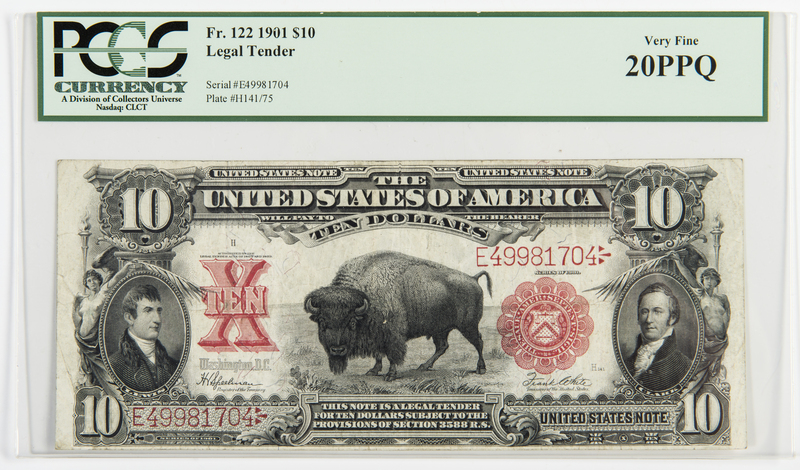 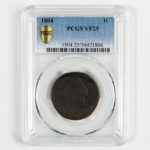 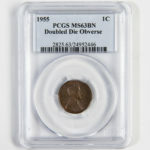 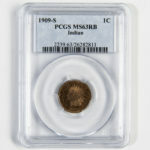 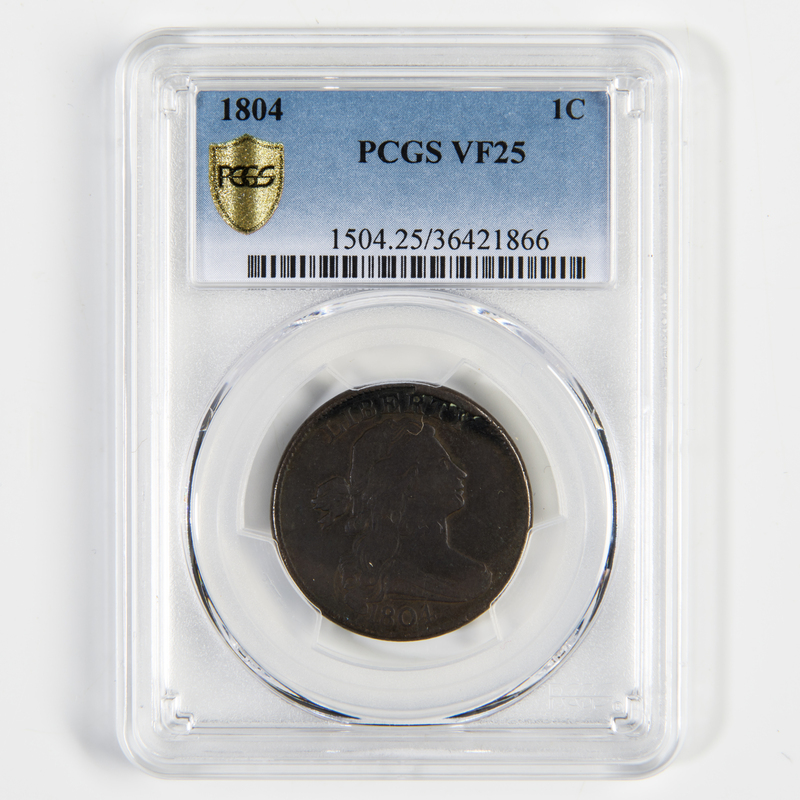 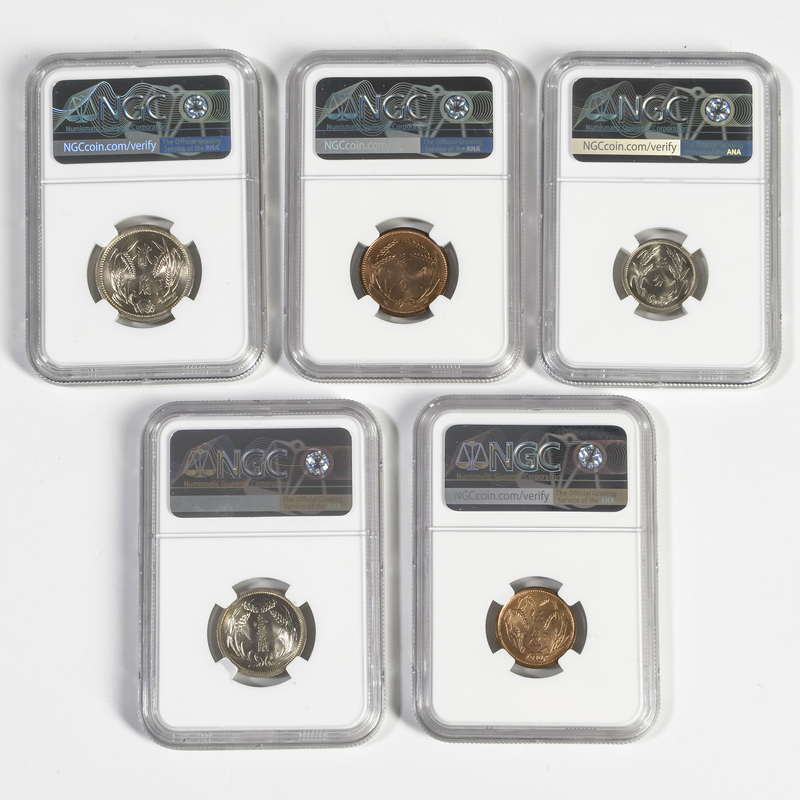 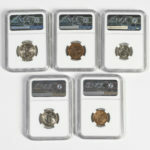 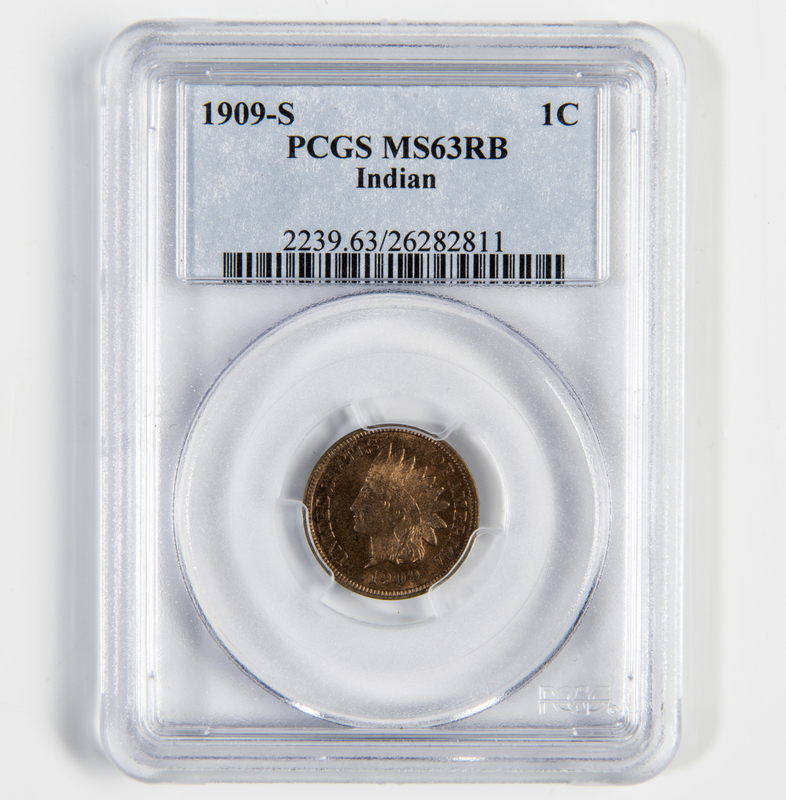 Also included in the sale are a variety of US type coins, from an 1804 draped bust cent, PCGS VF25, a 1955 double die Lincoln cent, PCGS MS63BN, to early flowing hair and draped bust dollars. 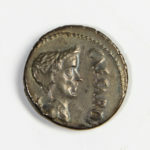 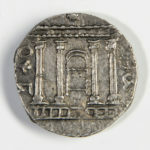 This auction is online-only. 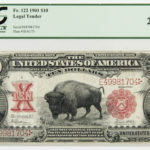 Log in or create a new account to bid.